Try our number one best seller, made with Guittard Chocolate! Guess who decided to snick back on the menu? Try our most talked about menu item, Cookies 'n Cream! Antoine's cookies are prepared and baked in our kitchen with hand picked local ingredients to make the most delicious cookies in the Bay Area. With ten flavors to choose from we are sure you can find something you'll love from our shop. Three years ago I was driving around town in an old red convertible dropping off cookies to people's homes, doctor's offices, and start-ups in Silicon Valley. That seems like a lifetime ago. With help from friends and family I baked over 80,000 cookies out of my own kitchen. My first customers funded my R&D and journey to making delicious cookies. 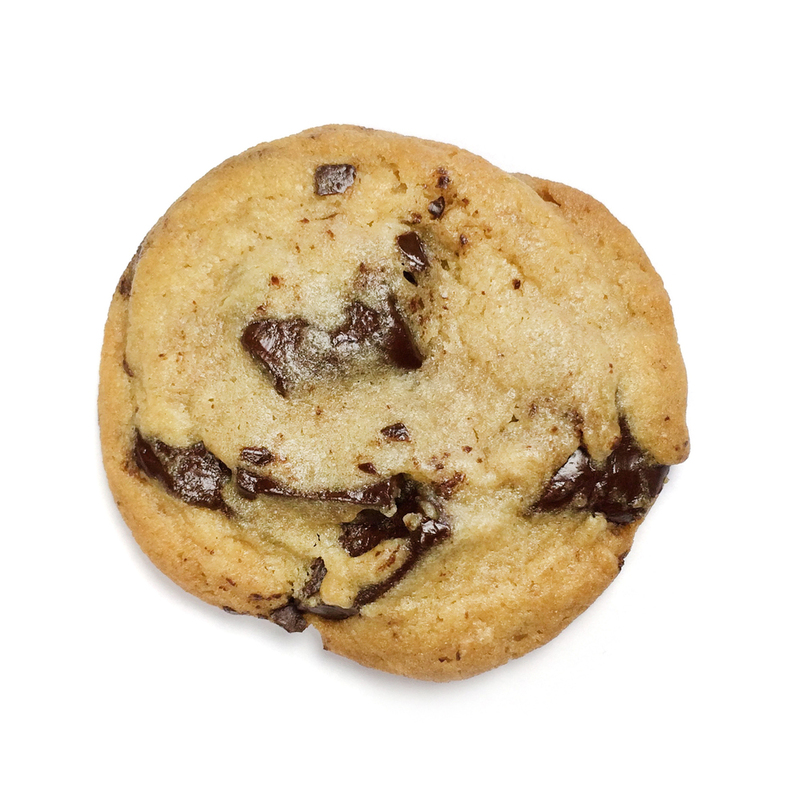 Our Chocolate Chip cookie recipe has been altered over ten times to get it where it is today. We still make changes to our recipes when we find opportunities for improvement. 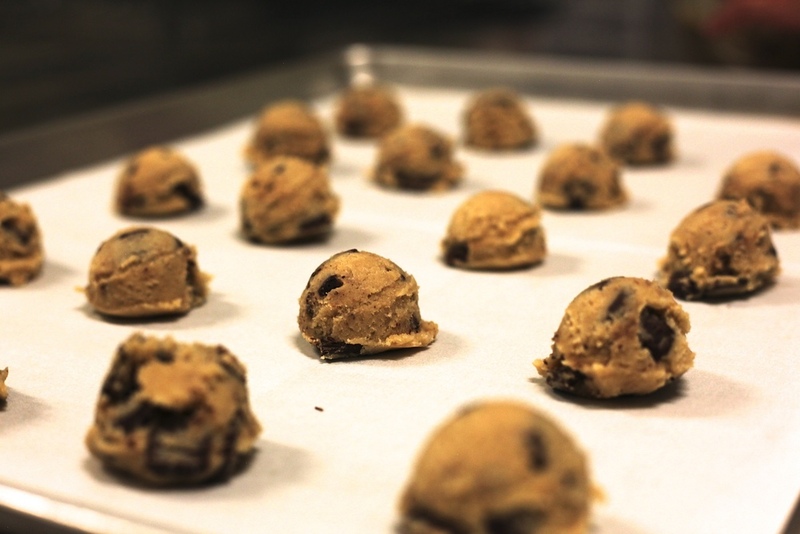 We have a team of great bakers who make sure your cookies are baked to perfection. They will greet you with a smile and make sure you have the best dessert experience at Antoine's Cookie Shop.